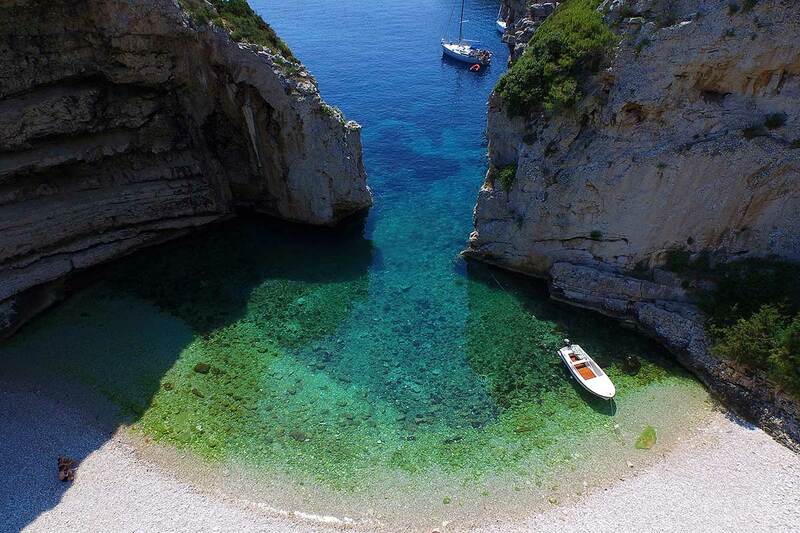 Summer is knocking on the door and biggest decision to make now is…where to spend your vacation?!? 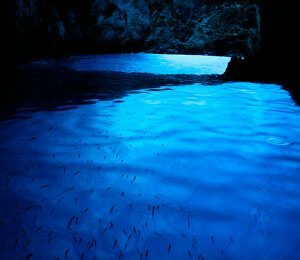 After long year working all day, all the meetings and contracts, you need a place where you can relax and hide from your everyday life . 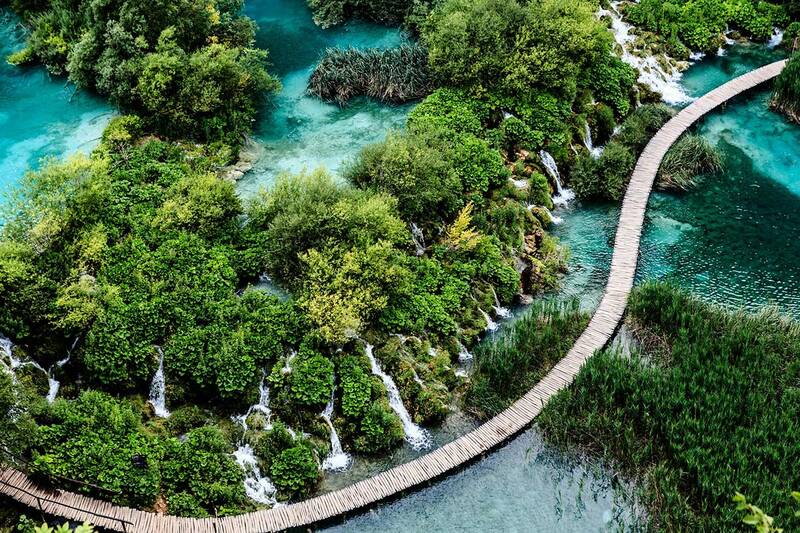 Searching the perfect place will take you to many destinations all over the world but deep down inside you know that Croatia is your best choice, right :)? 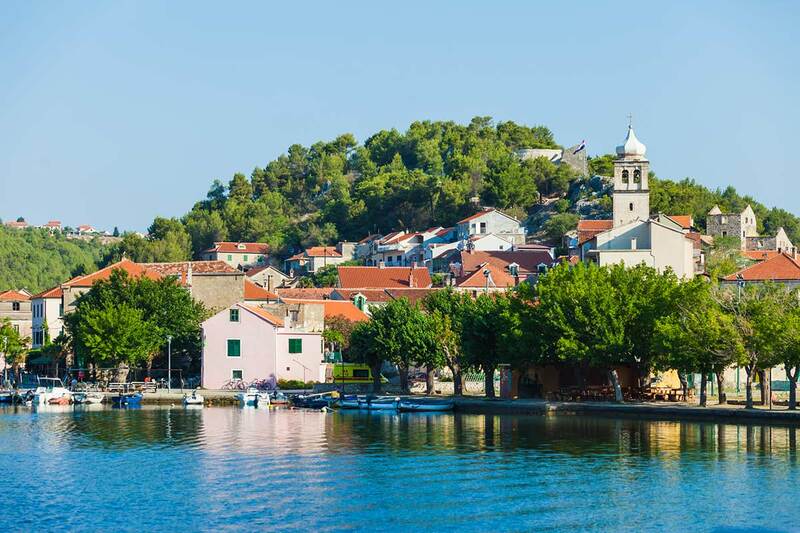 Coastal towns, more than thousand islands, great food, perfect Mediterranean climate, clear blue sea…what more do you need for your well deserved vacation. 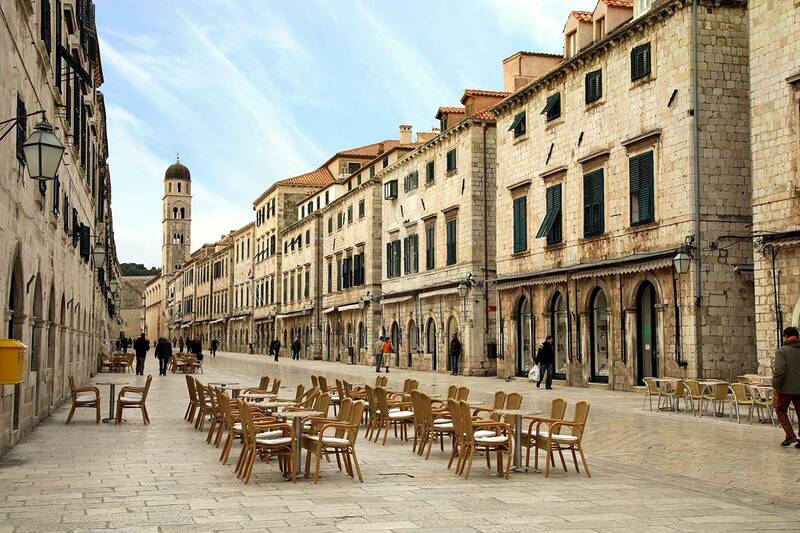 Now after this convincing arguments we advise you to choose town Split to stay in. 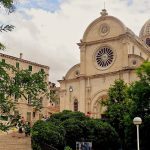 Split has great connection with all the islands in Dalmatia but also if you want to spend some time in urban hinterlands or rural countryside this is perfect place to be. 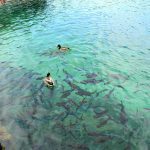 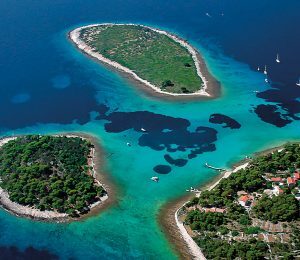 There are many day excursions from Split that will give you an insight of every corner of Dalmatia. 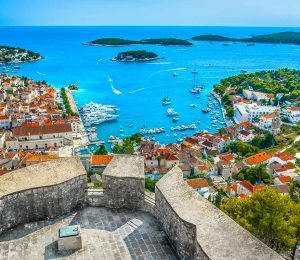 Accommodation is something that you should not be worried about, thousands private apartments, hotels, B&B’s, hostels… you will definitely find someplace that suits your demands and makes you feel cozy like home. 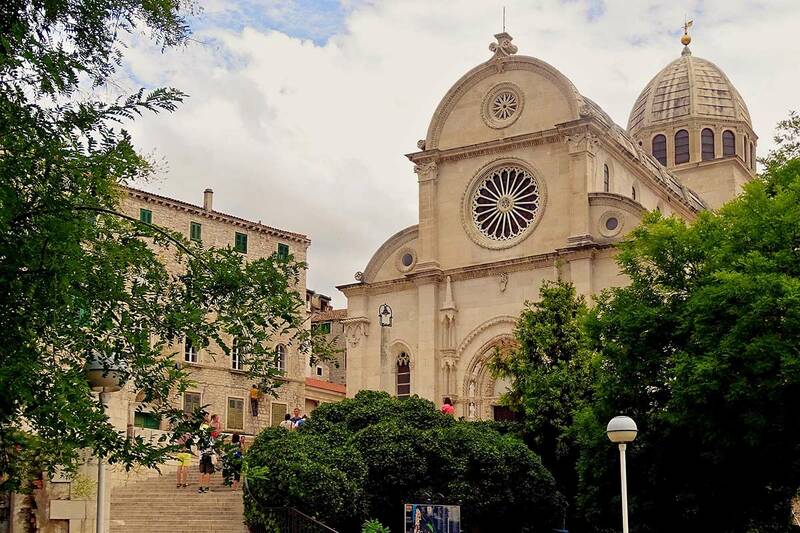 Split is not that big town, you can walk from one part of it to another in hour and half or two so wherever your accommodation is located you wont have need to use public transportation or taxi service. 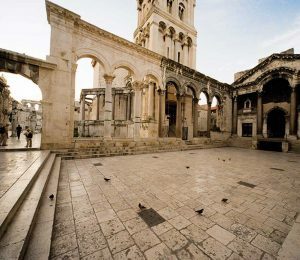 But try to stay in radius of one kilometer around Diocletian palace because most of Split’s historical sites are inside of palace. 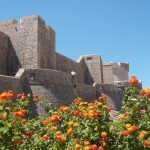 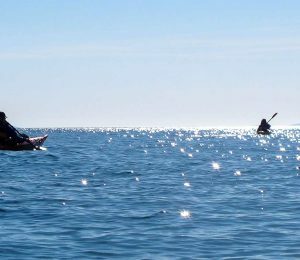 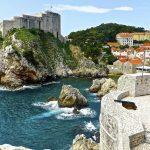 If you are not interested that much in sightseeing you have various of accommodation possibilities all along the coast. 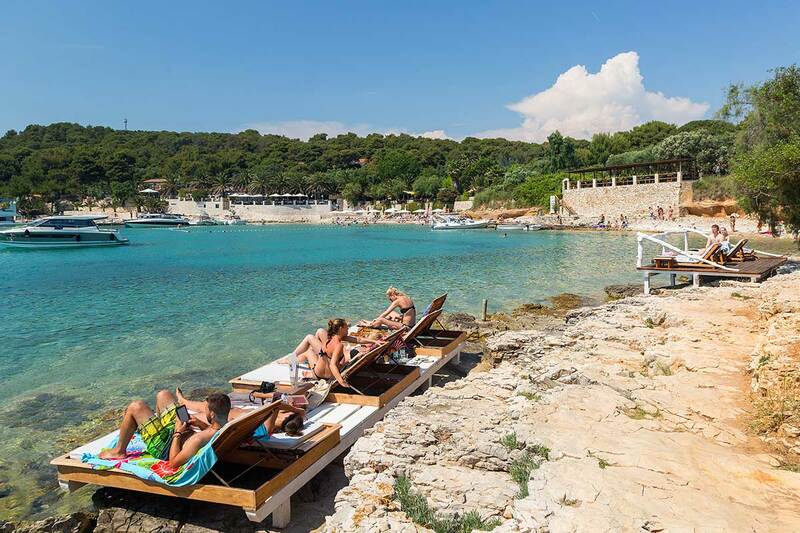 In that version you can enjoy on one of the Split beaches sipping cocktails and getting tanned all day long. 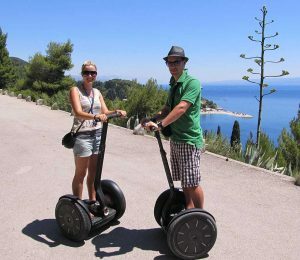 If you are already hooked on this Mediterranean lifestyle you should explore the islands and go on one of the split shore excursions. 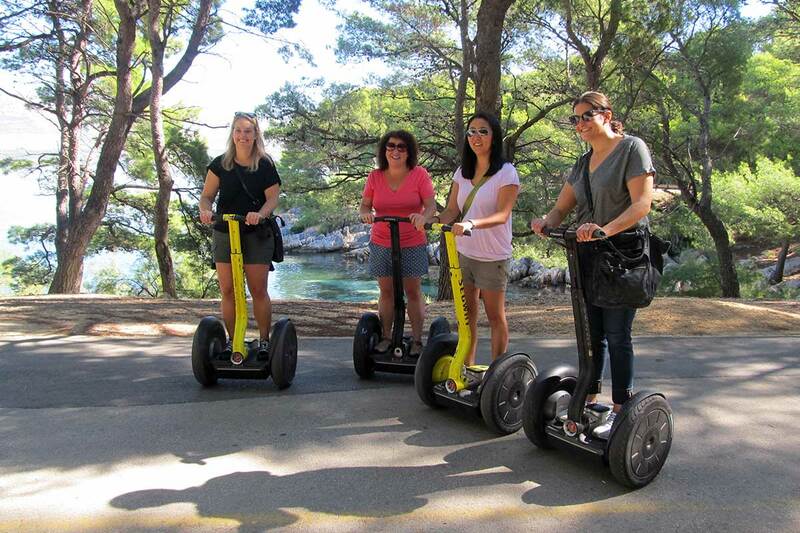 Day excursions from Split will take you wherever you want. 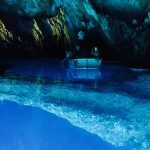 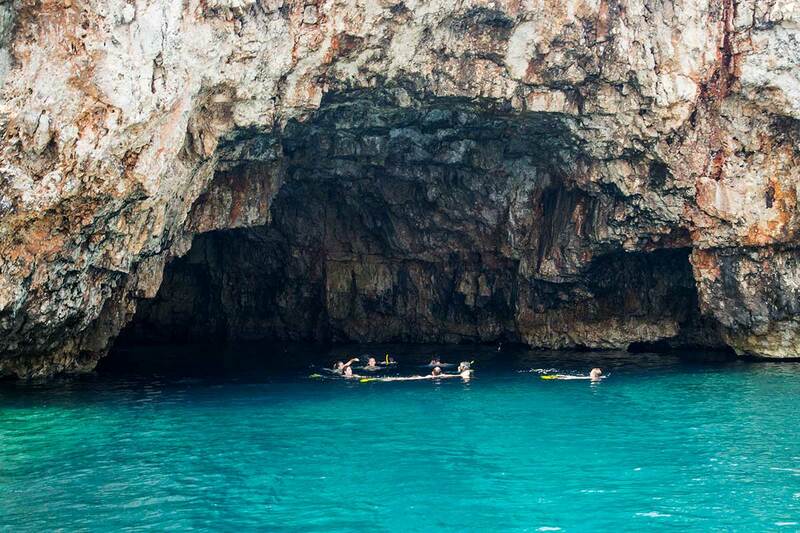 One of the most popular day tours is Blue cave and Hvar island tour. 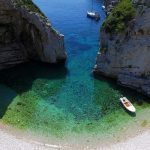 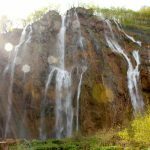 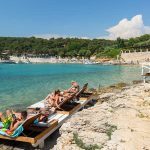 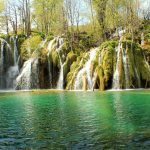 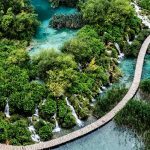 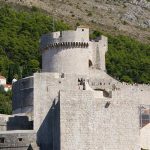 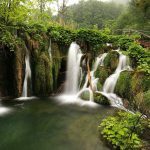 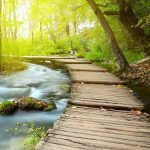 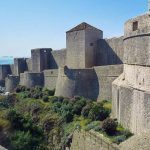 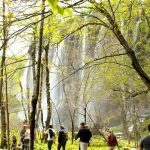 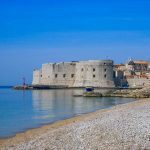 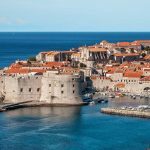 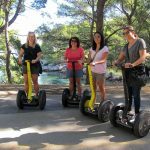 With this tour you will actually have opportunity to see 6 destinations in one day so if you are short on time or want to go on just one day excursion from Split this should be the one. 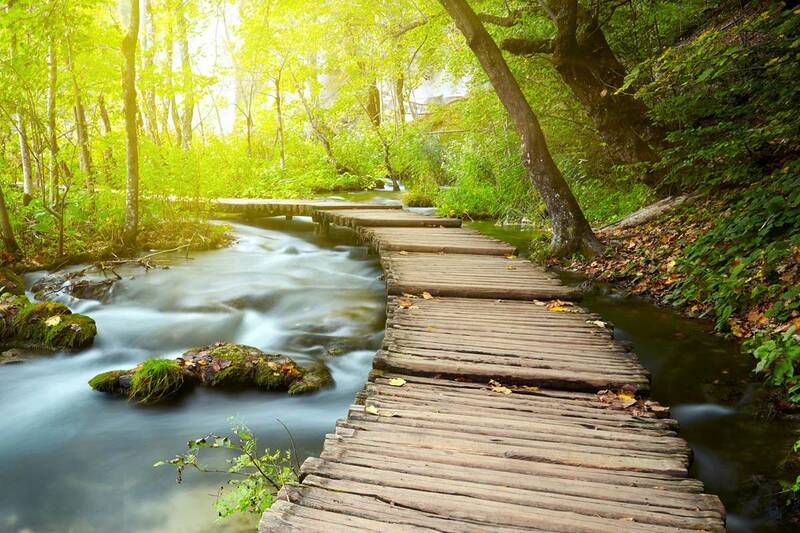 It starts at 8:00 am and comes back around 6:30 pm. 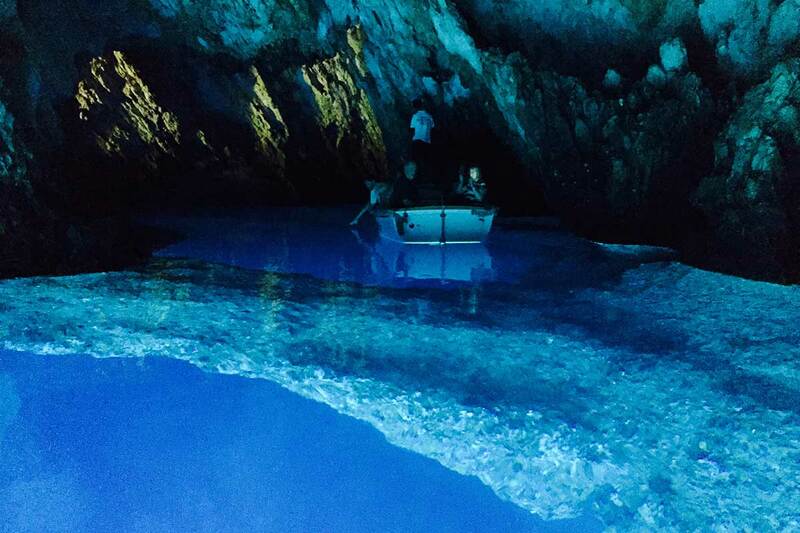 First stop is Blue cave on island Biševo, close to more popular island Vis. 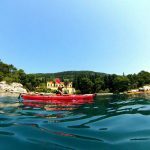 There is no direct ferry line to Biševo so best option is to choose one of the day excursions from Split because they all go with speedboats so you don’t spend too much time on the boat and you see more places in just one day. 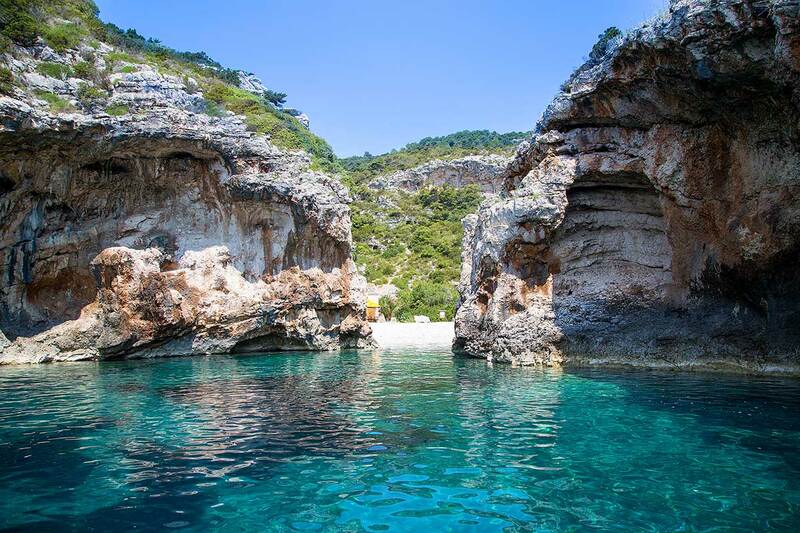 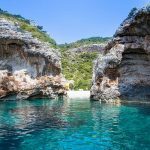 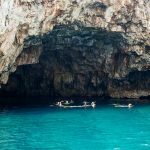 After Blue cave you will visit Stiniva cove than take a swim inside of a Green cave and snorkeling break on Budikovac island. 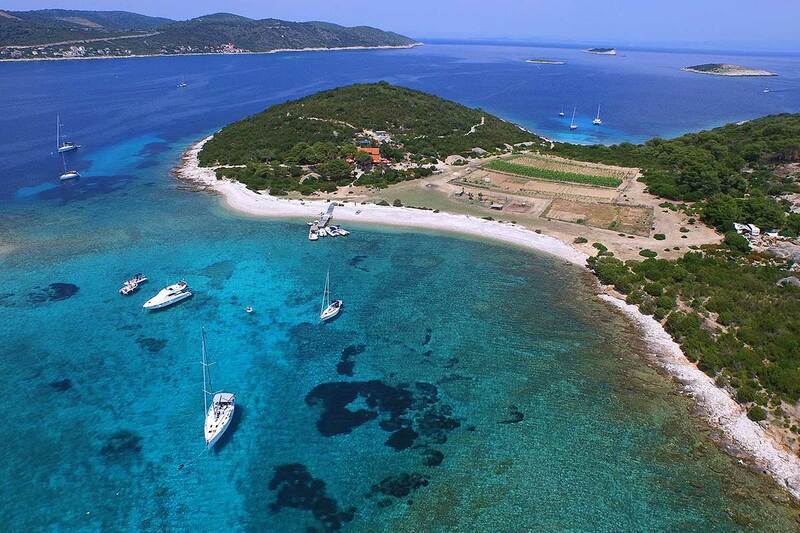 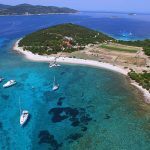 Hedonism at its best is in Palmižana, bay on Pakleni islands, reward yourself with delicious sea food and local red wine. 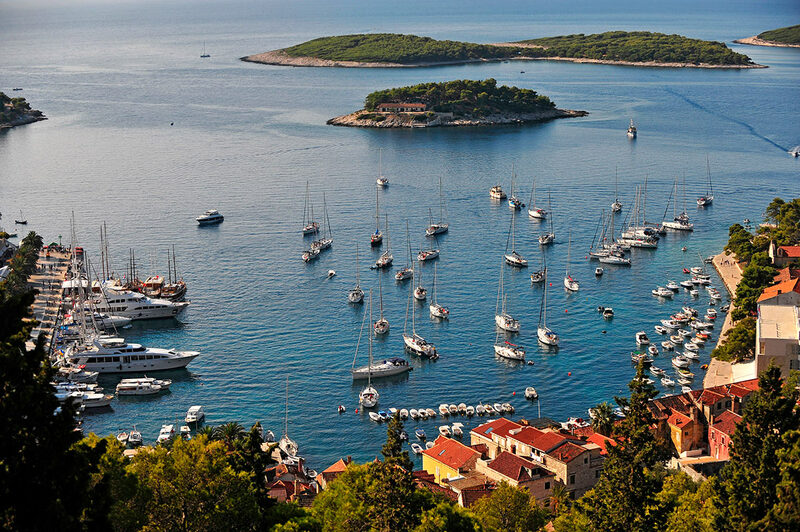 After this pampering you will visit Hvar, historical pearl of Adriatic. 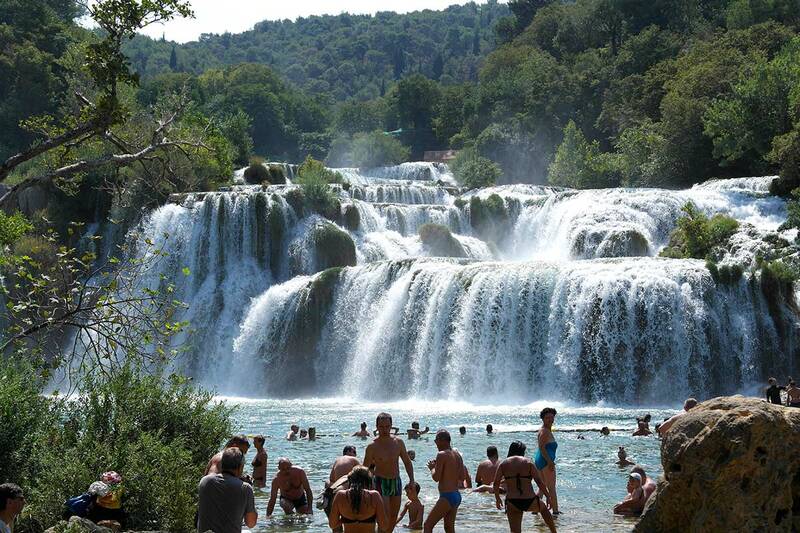 If you are more of a dry land tours try visit one of Croatia’s national parks. 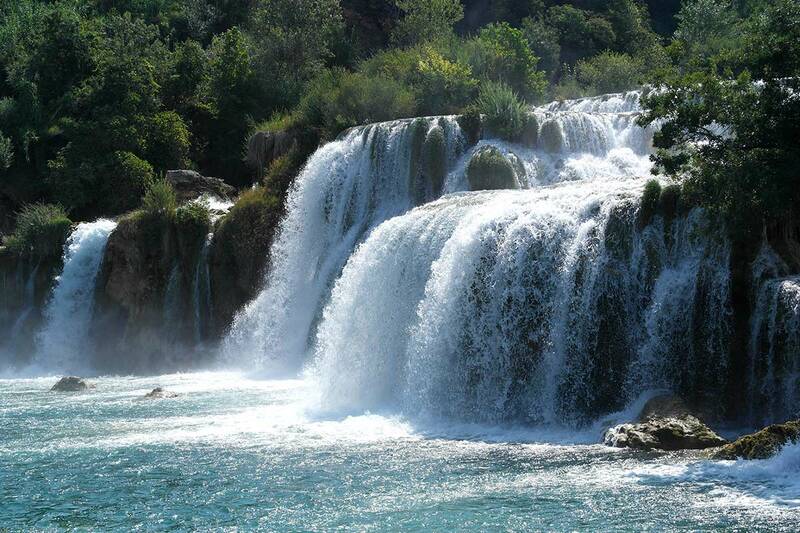 Krka is the closest one. 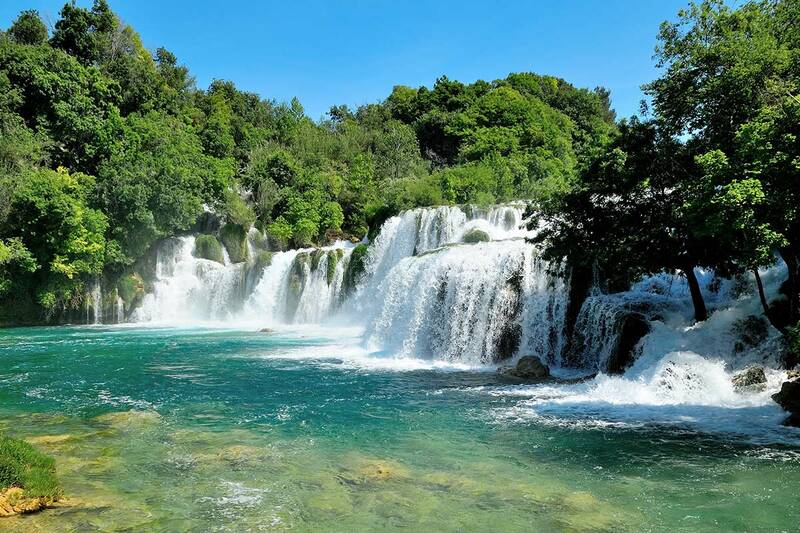 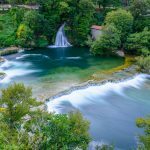 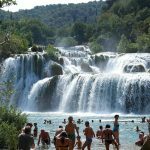 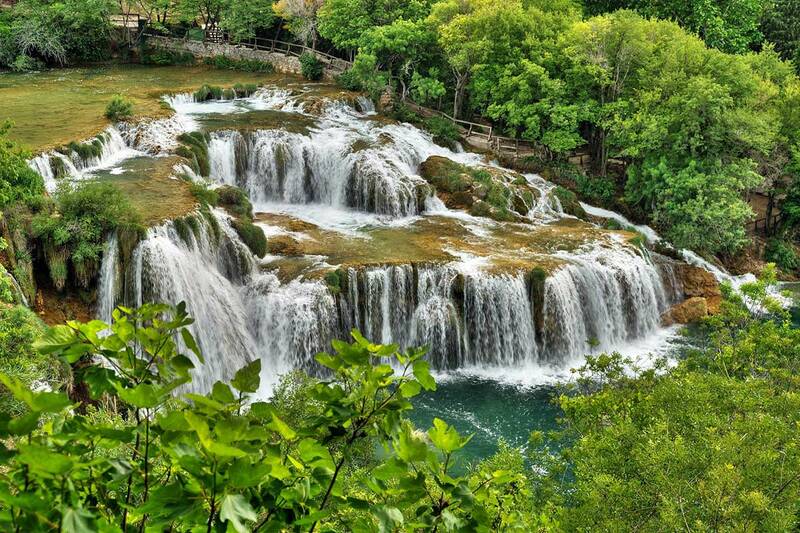 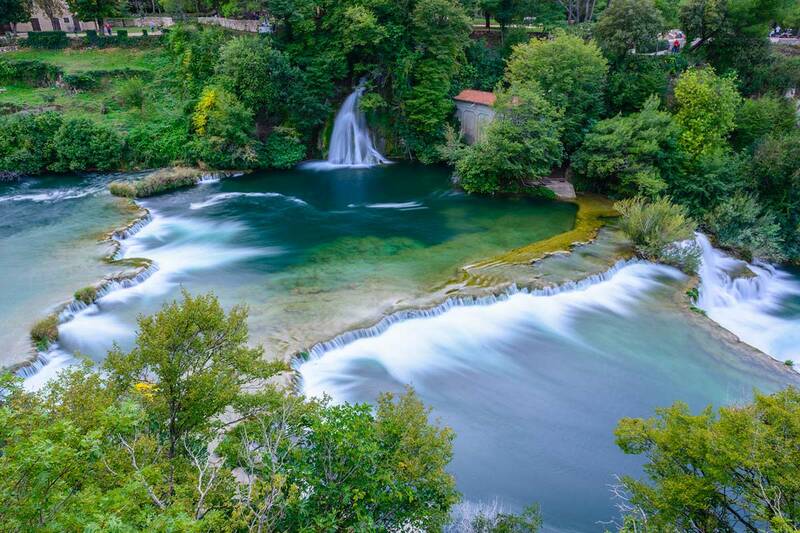 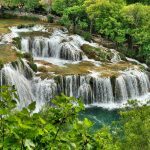 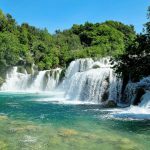 Best way to visit Krka waterfalls is by taking one of the organized day excursions from Split because thus you will avoid all the hassle with buses, hiring tour guide buying tickets and all the other stuff that you don’t want to think about when you are on vacation. 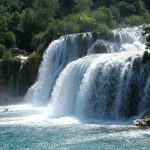 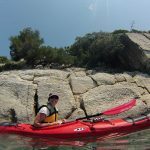 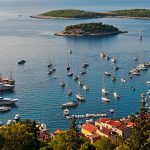 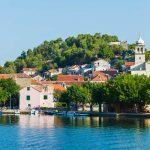 Tour is really best buy and it will take you to Šibenik for some sightseeing so that is a huge plus of choosing a tour. 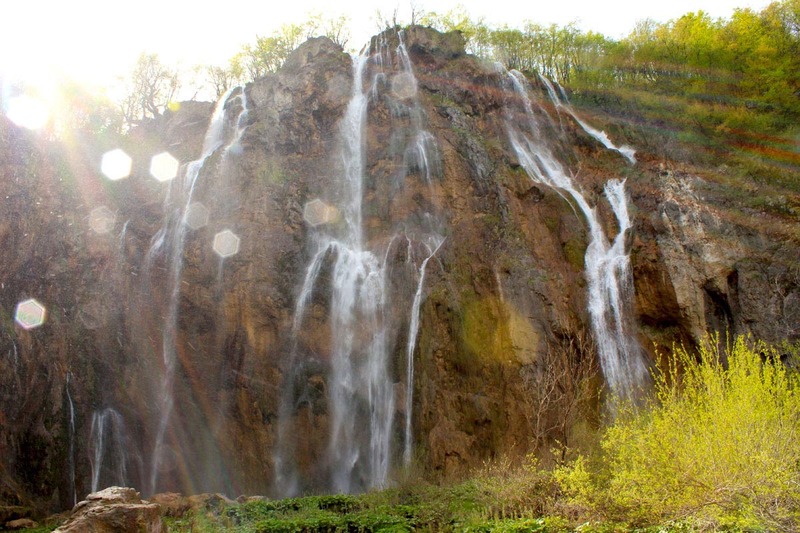 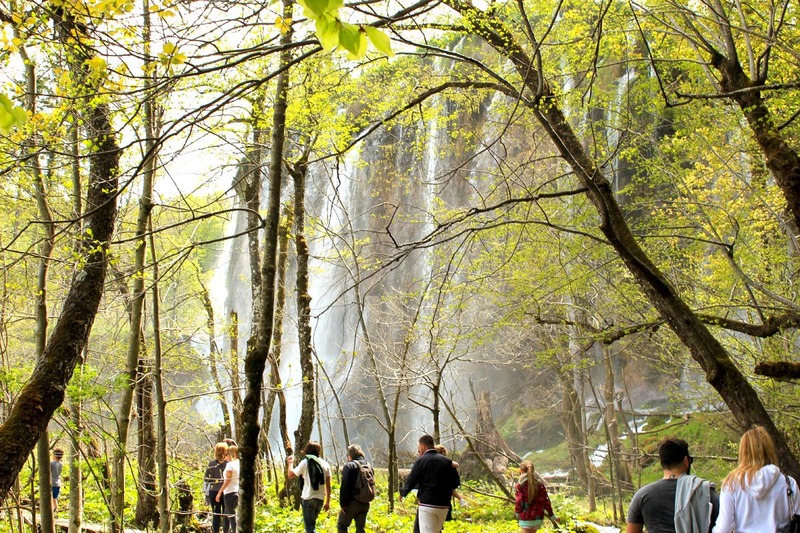 One also popular day excursion from Split is visit to national park Plitvice lakes. 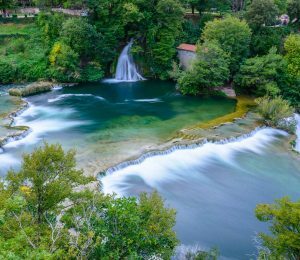 It maybe departure to early for a person who is on vacation, and some people think its a long drive but it is worth every effort. 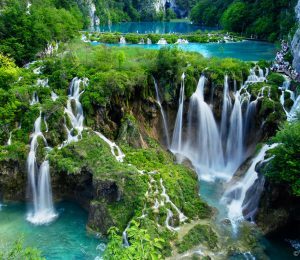 Plitvice lakes are one of the most popular sights in Croatia. 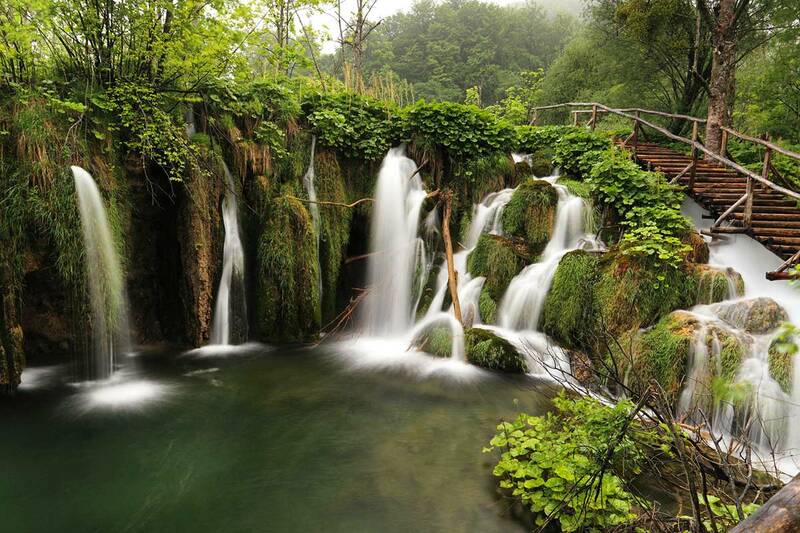 Those beautiful 16 lakes are listed on the UNESCO list of world natural and cultural heritage with a reason. 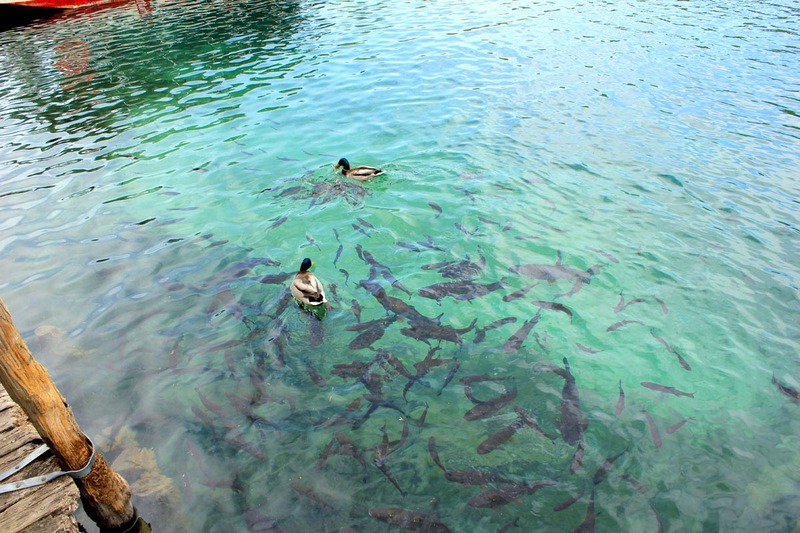 It is really refreshing to spend one summer day there. 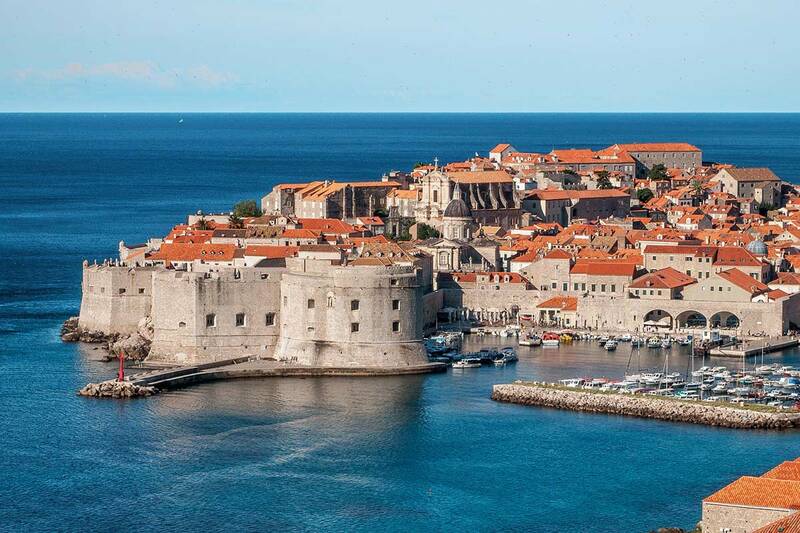 But even in winter time, that frozen empire is breathtaking. 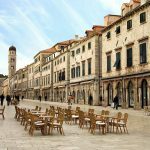 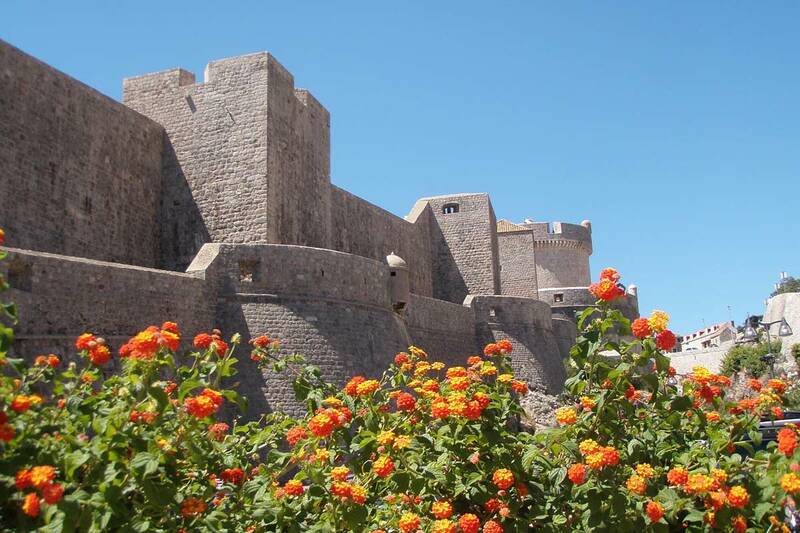 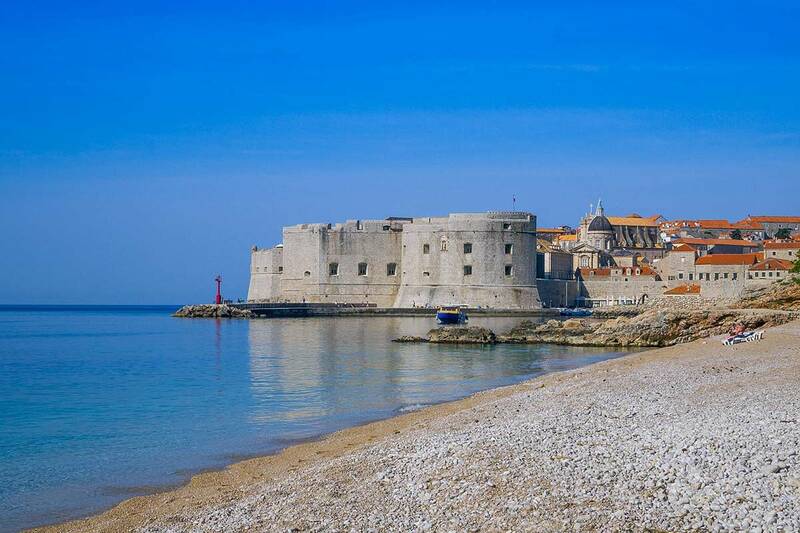 Tour to Dubrovnik town is also one of the most popular day excursion from Split. 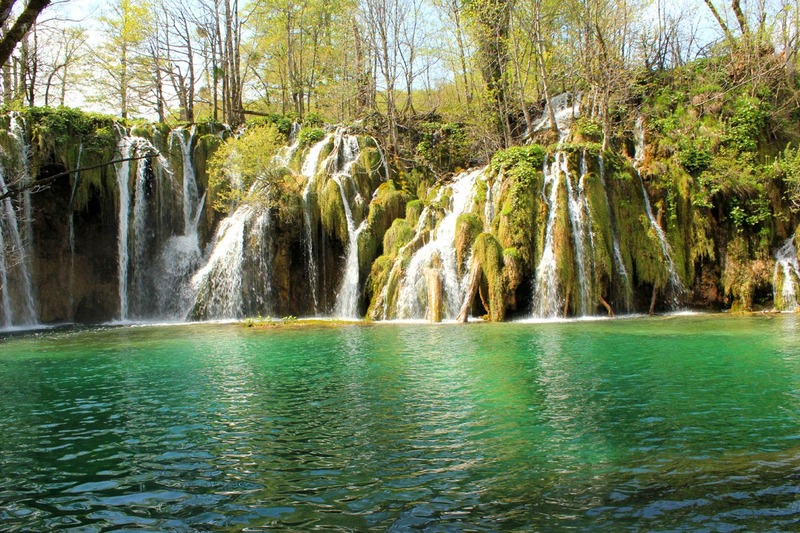 It is also a UNESCO World heritage site so that is one of the reasons why is it the most visited location in Croatia. 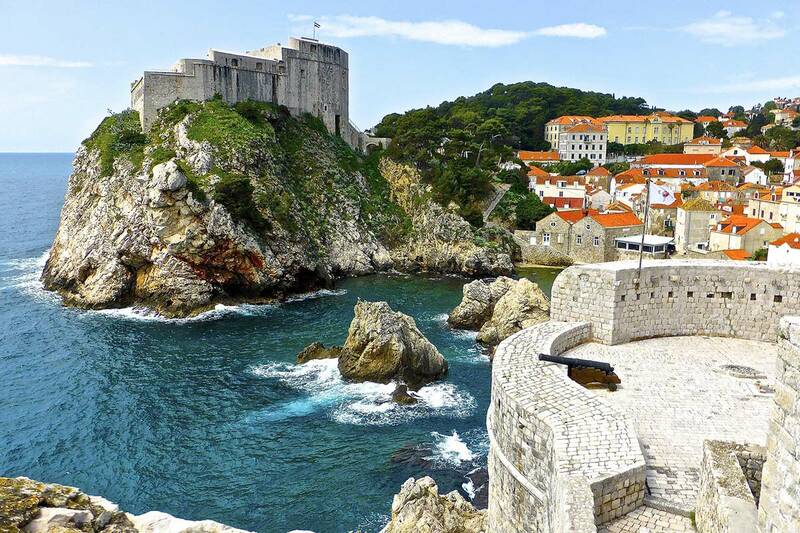 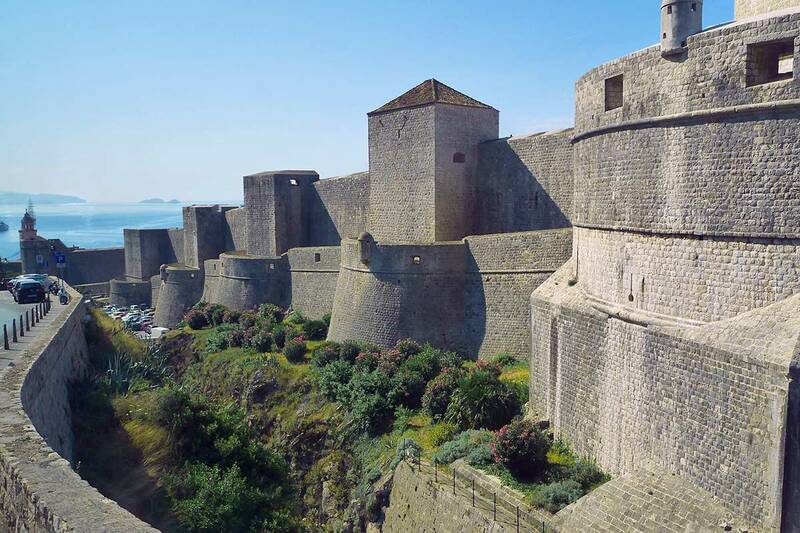 If you are Game of Thrones fan Dubrovnik should be definitely your destination since the TV show was filmed there. 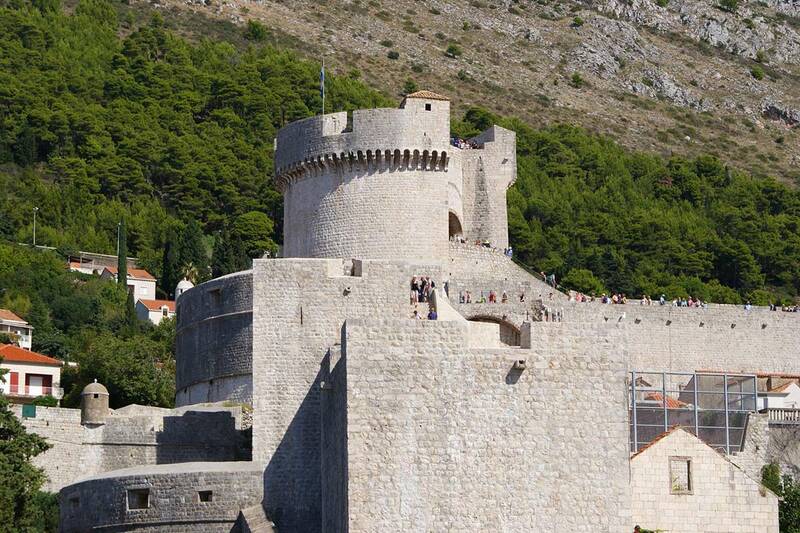 One part of it was taken in Split also so on your vacation you can explore big part of Daenerys homeland. 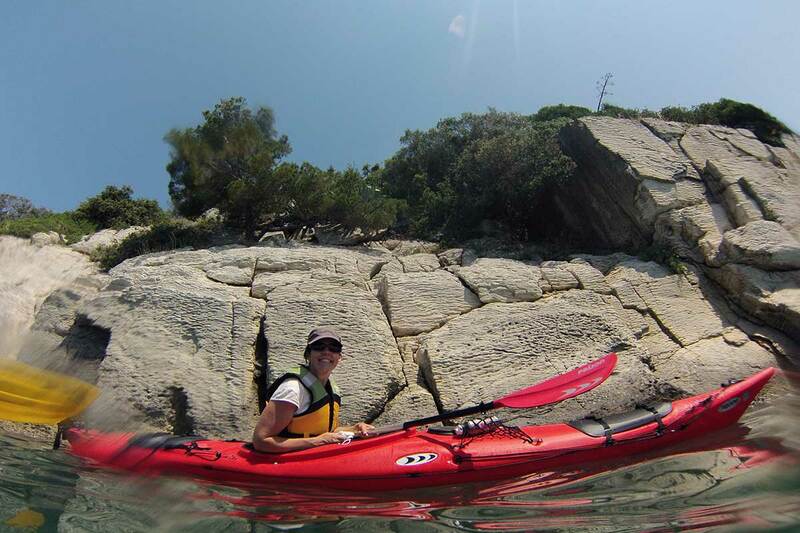 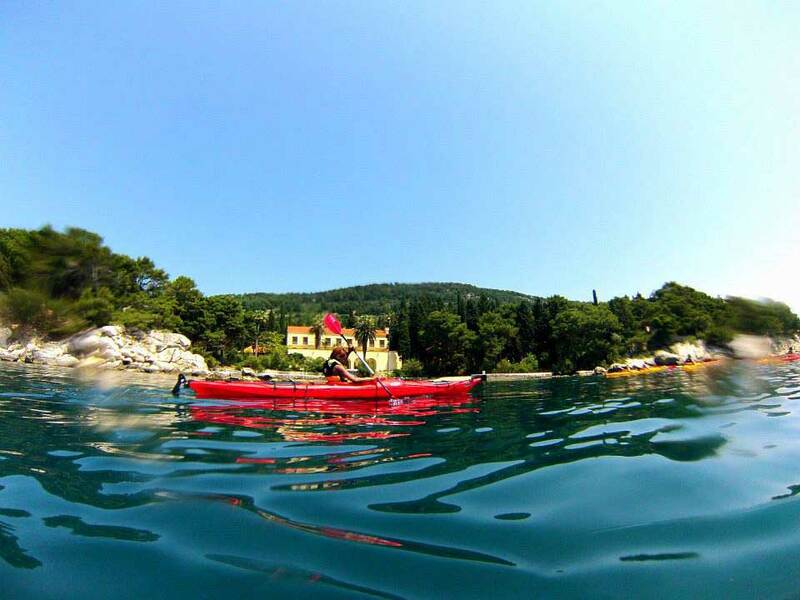 If you are more adventurous type there are many day excursions from Split for you. 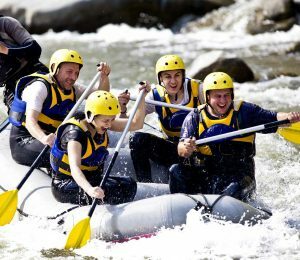 Rafting on Cetina river is just one of them that runs daily, it is close to Split so you can spend half day in wild nature and other half relaxing on the beach. 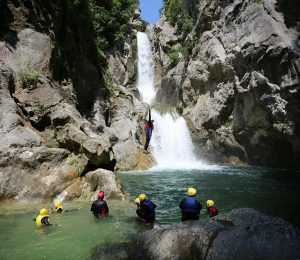 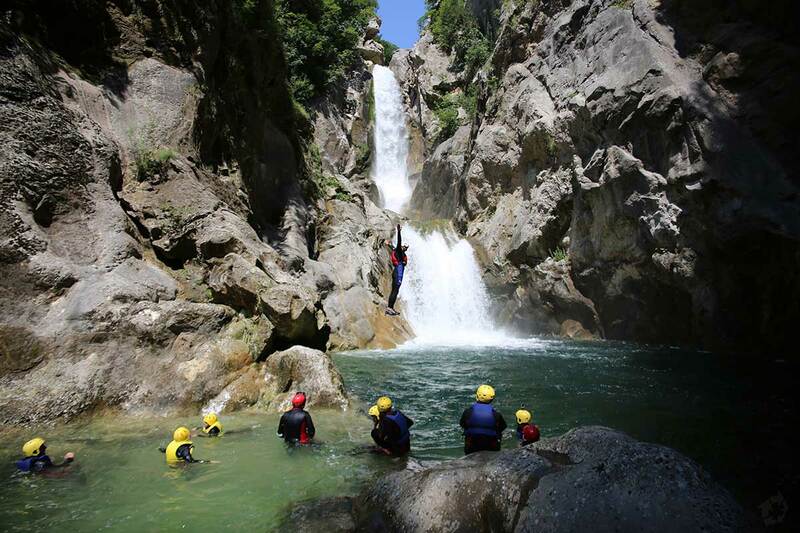 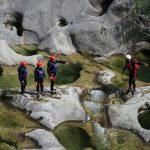 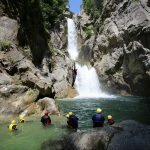 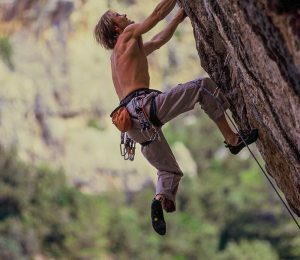 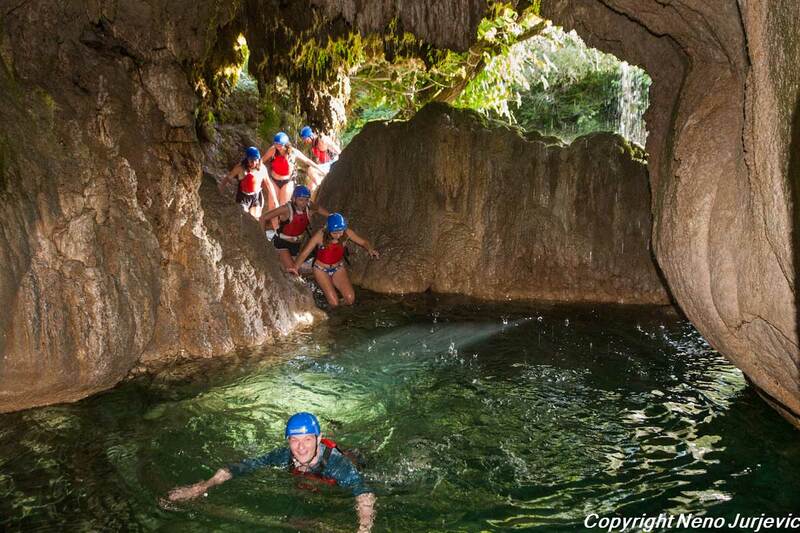 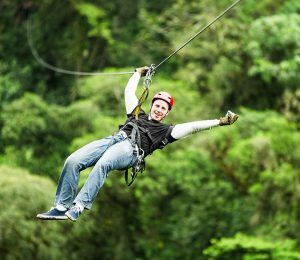 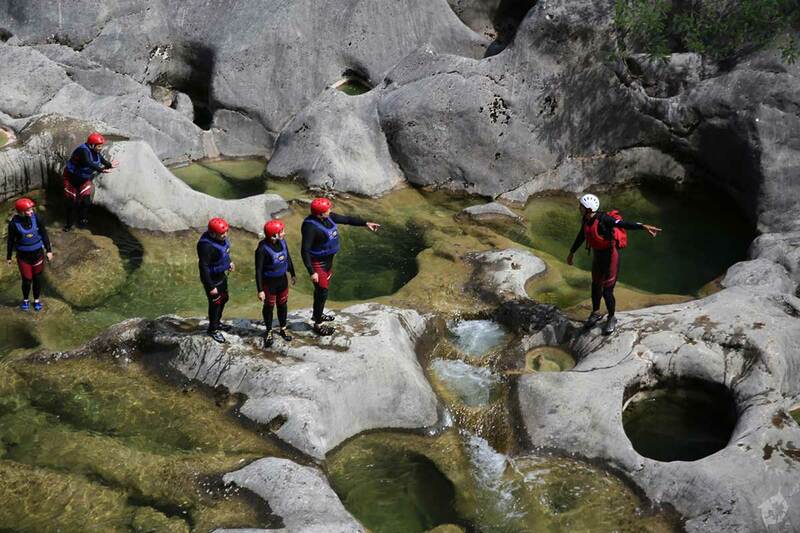 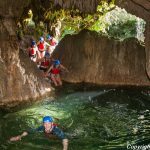 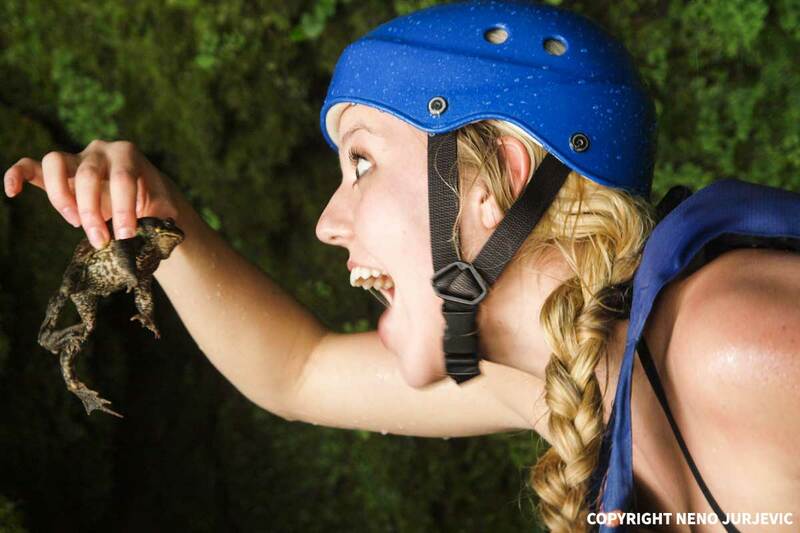 There are also canyoning tours, stand up paddle, kayaking and all sort of tours that will make your adrenaline rush!